An ETF, futures contract, or other financial product you can trade in a brokerage account. Gold that you can hold in your hand, typically in the form of coins or bars. Is this an effective way to invest in gold? No. It is a way to speculate on the price of gold but is not redeemable for any physical gold. Yes, this is a form of physical, hard ‘offline’ currency that is not dependent on an internet connection to access. The value Worth only what buyers and sellers will pay for it at any moment in time—no intrinsic value and not linked to anything else. If there is a financial calamity, having physical gold in your possession is a useful insurance policy. Best way to own We do not recommend. Betting on the price of gold is basically the same as gambling. Small-denomination government mint coins. Keep them in mint condition and in their original packaging. How much should I buy? None About 1% of your investable assets, only after you've met all other financial obligations and invested in an otherwise diversified portfolio. 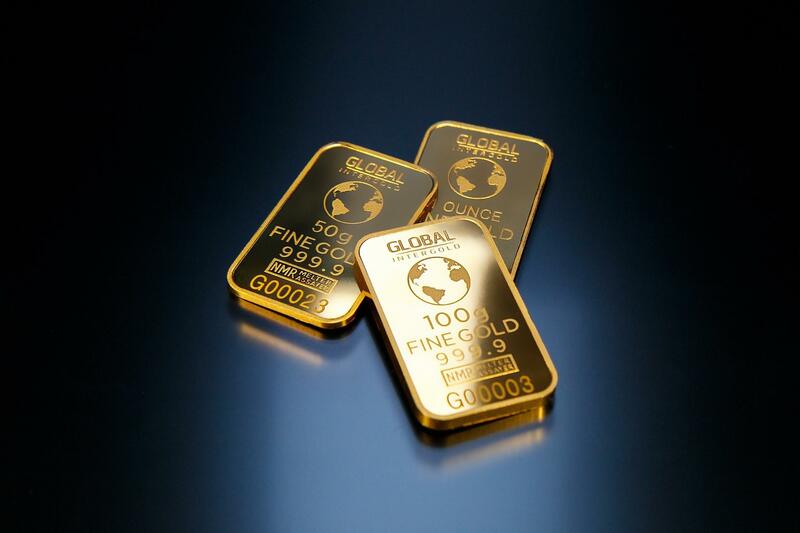 Gold can be purchased easily and safely through online bullion dealers but make sure you do your homework to ensure you are transacting with a reputable one. Mint coins are available as small as one twentieth of an ounce. The smaller coins offer the most utility because in a crisis they could be tendered for everyday goods or services, i.e. you would never bring a $40,000 1-kilogram gold bar to buy a loaf of bread. In fact, the smaller the coin, the more expensive it is per ounce, precisely because it is easier to transact. Gold should be seen as an emergency currency kit. Gold is unlikely to give you a great long-term return, so it's not worth making a major asset allocation. You can expect gold to keep pace with inflation over the long haul, but that's about it. We recommend taking about 1% of your investable assets and buying US or Canadian Mint coins.Keep them somewhere safe, close by, and easy to remember. You can always cash them in—especially in the event of a crisis in our global order or electronic monetary system.